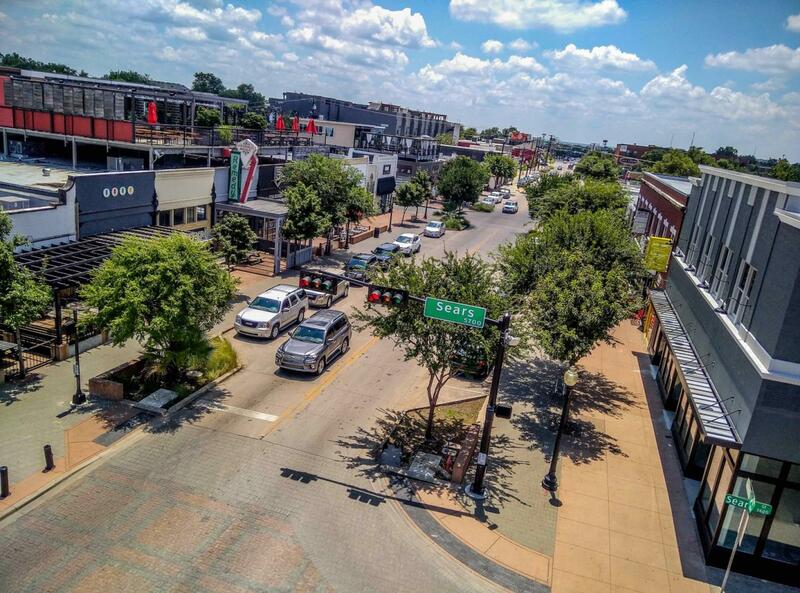 Lowest Greenville Collective is hosting a full day celebration to showcase everything the bustling strip has to offer. Starting at 11 a.m., the jam-packed schedule features something for everyone. •	Toasted Coffee + Kitchen: Build Your Own Toast, 4pm, $10. •	Yucatan Taco Stand: Build Your Own Nacho Bar 12-2pm; tequila tastings 4-6pm. •	Crisp Salad Co: Vinaigrette 101 Class. •	Wells Fargo: “Hands on Banking” Spin the Wheel Activity, 11am-1pm. •	504 Bar & Grill: 90s DJ; plus food and drink specials. •	Pet Supplies Plus: Free one pound bag of bulk dog treats. •	Blind Butcher: Old Fashion Cocktail Seminar. •	Greenville Avenue Pizza Company: “Slay for a Day.” Wear a Pizza Slayer holster, throw some dough, win prizes. •	Company Café: Balloon artist, 11am-1pm. •	Joy Macarons: Interactive painting experience with local artist, Melissa Ellis. •	Single Wide: Stoned Soul Saturday, 4-8pm; Away from the Numbers, 10pm-2 am. •	The Libertine: Liquor infusion classes, 12-2pm, $10/person, must book in advance at 214-824-7900. •	Bullzerk: Print your own T-shirt, $23. •	Gung Ho: Rum Tasting and Cocktail Class, 1-3pm, $20/person. •	HG Sply Co: Grow Your Own Herbs Class, 2-4pm, free; Liquor Infusion Class, 1pm and 3pm, $10/ person. •	PARADIGM Gym: 30 second Calorie Assault Bike Challenge; male and female winners receive three month Platinum Plus Membership. •	Bonafide Barber Shop: $25 haircuts in front of HG Sply/Gung Ho. •	Four Day Weekend: Improv games and tour of the theater. •	Truck Yard: Carnival style games for Truck Yard swag.